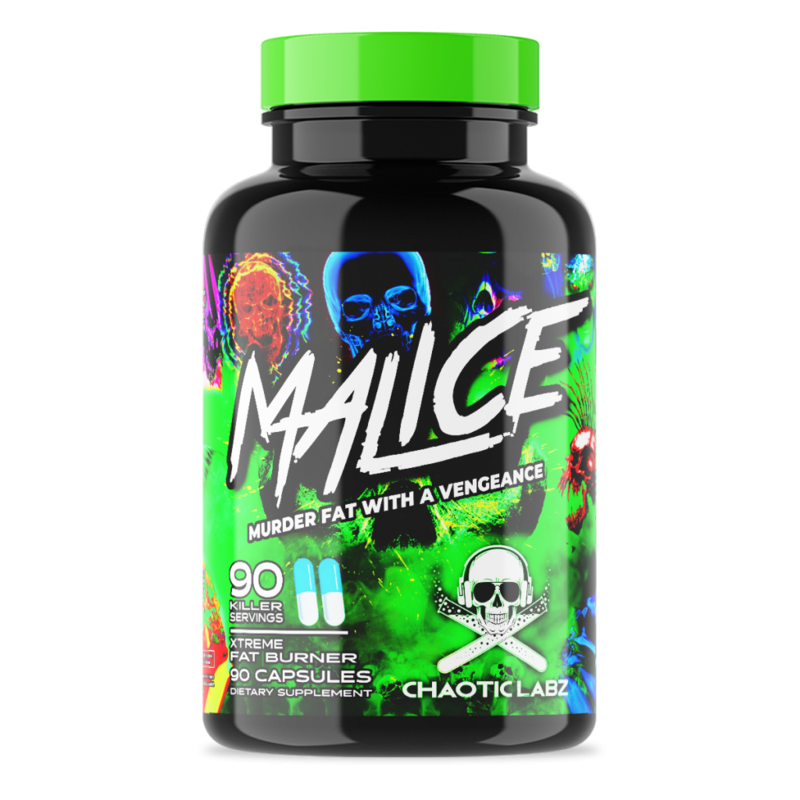 THE MOST ELECTRIFYING FAT BURNER WE'VE EVER CREATED! As a Dietary Supplement take one (1) caplet in the morning for the first two (2) days to access your personal tolerance level and needs. Once tolerance level has been established take 1-3 caplets in the morning daily or as needed for desired fat loss. Do not take Wrath after 3pm as it may cause restless sleep. DO NOT EXCEED THREE (3) CAPLETS DAILY. DO NOT USE IF PREGNANT OR NURSING. Not intended for use by those with a medical condition. Consult a physician or licensed qualified health care professional before using this product if you have a family history of any medical condition, including but not limited to thyroid disease, heart problems, high blood pressure, diabetes, depression or other psychiatric conditions, glaucoma, photosensitivity, hypertensive crisis, hemophilia, difficulty urination, prostate enlargement, seizure disorder, kidney problems, liver disease, pancreas disorders, peptic ulcers, or if you are contemplating becoming pregnant, or if you are using a monoamine oxidase inhibitor (MAOI), anti-platelet/anti-cooagulant drugs, theophyline, estrogen, acetaminophen, blood pressure lowering drugs, tricyclic antidepressants, beta-blocking drugs, thyroid drugs, sedatives or any other dietary supplement, prescription drug, or over-the-counter drug containing ephedrine, pseudoephedrine, or phenylpropanolamine (ingredients found in various allergy, cough, cold, or weight control products). Exceeding recommended dosage may cause adverse effects, including but not limited to restlessness, insomnia,gastrointestinal disorders, heart attack, or stroke. Discontinue use and call a physician or licensed qualified health care professional immediately if you experience rapid heartbeat, dizziness, severe headache, shortness of breath or other similar symptoms. Keep container tightly closed in a cool, dry and dark place. KEEP OUT OF REACH OF CHILDREN. My life just began the day I started taking wrath , I LOVE YOU SO MUCH chaotic labz ❤️❤️!! !